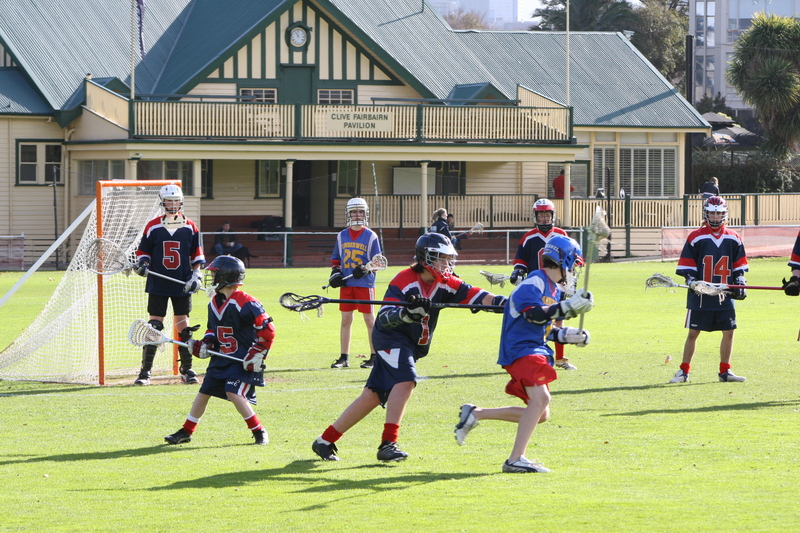 MCC Lacrosse section was founded in 1896 by players formerly affiliated with the Caulfield and Melbourne clubs. Based at the MCC’s Albert Ground on St Kilda Rd, the section won its first premiership in 1898 and in 1920 they were premiers in the senior section of the Victorian Lacrosse Association (now Lacrosse Victoria). The MCC has hosted international matches at the MCG in 1907 and 1959, the latter game being organised by inaugural Hans Ebeling Award winner Bill Gray. MCC currently fields senior and junior teams in Lacrosse Victoria men’s and women’s competitions. A number of MCC players have competed at both state and national levels, including world championships and Olympic Games demonstration events. The teams train and play matches at the Albert Cricket Ground, Queens Road, Melbourne. If you are interested in joining, please contact secretary Alex Neilson via alexneilson12@gmail.com.For the latest MCC Lacrosse news, please visit www.mcclacrosse.com.au.